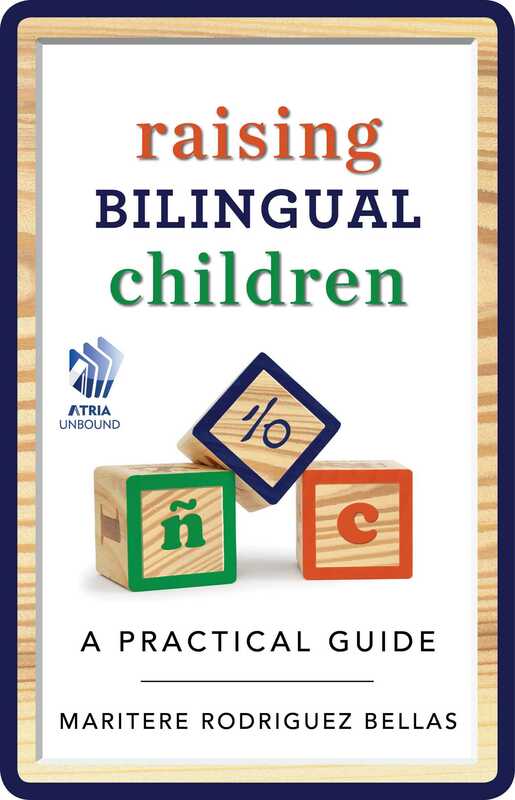 Raising Bilingual Children is here to help with easy, practical steps for children of every age and stage in life. 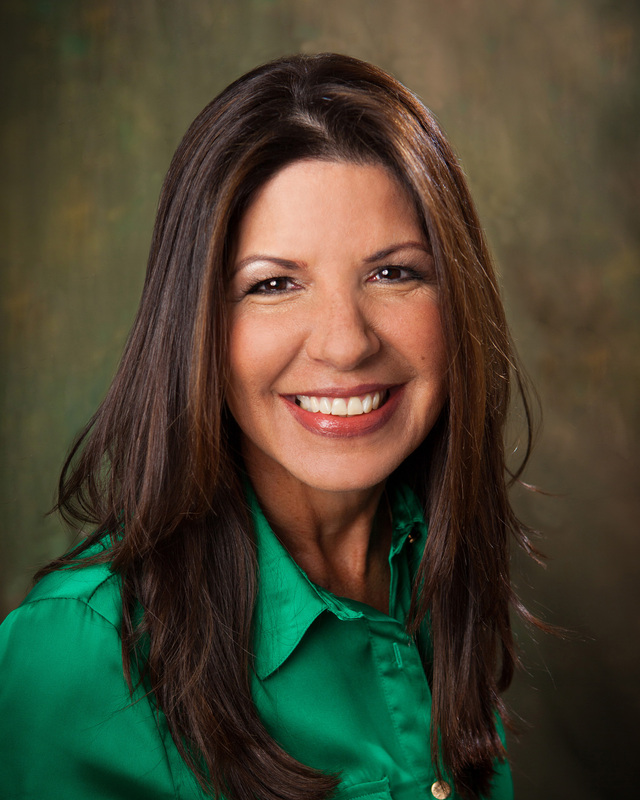 Author and parenting expert Mari Bellas provides answers to questions such as: What do I do when my five-year-old doesn’t want to speak Spanish at home? My husband doesn’t speak Korean, so how do we find common ground to raise our kids with two languages? My child is two years old and not speaking in either of the two languages we speak at home—should I be concerned? Whether your native language is Spanish, Filipino, Korean, Chinese, or French, it is natural to want our children to communicate in the language we were born with. Raising Bilingual Children is the ultimate guidebook for busy parents looking for advice and direction about the everyday challenges and joys of raising a bilingual child.